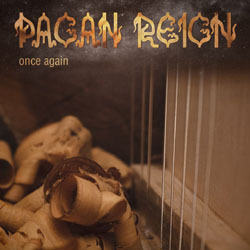 Russian pagan metal legends Pagan Reign from Tver return after more than 12 years of silence with their new full-length album, entitled “Once Again“!!! It is the fifth full-length album of the band and will be released via SoundAge Productions hopefully in December 2018. 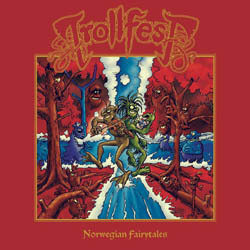 It will be available in limited fat digi-book edition and standard jewel case CD, as well as in two different vinyl editions, both hand-numbered. Pagan Reign have already unveiled the cover artwork, the album tracklist as well as the first single “Return of Slavonian Gods“, the second track of the upcoming album. More news and release dates will soon be announced. Greek epic black metallers Meneapneontes will soon release their upcoming studio work, entitled “Περί Πολέμου Ψυχής“. It is the second full-length album of the band, after 2015′s “Promachos“, and it will be released in CD format via the Mexican label Azermedoth Records at the end of September 2018. 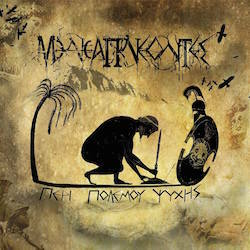 “Περί Πολέμου Ψυχής” includes eleven tracks of Hellenic black metal cult, featuring guest appearances by Hildr Valkyrie and Magus Wampyr Daoloth. Meneapneontes have already unveiled the cover artwork and album tracklist, as well as a couple of songs from the new album!